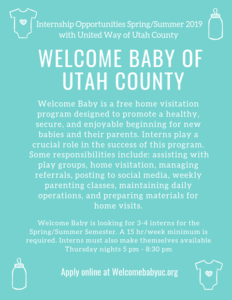 United Way Welcome Baby Program is looking for spring/summer interns! They provide a great experience for FHSS interns! Apply now if you want a good spring/summer experience (volunteer–would fit academic credit). See flyer for details. 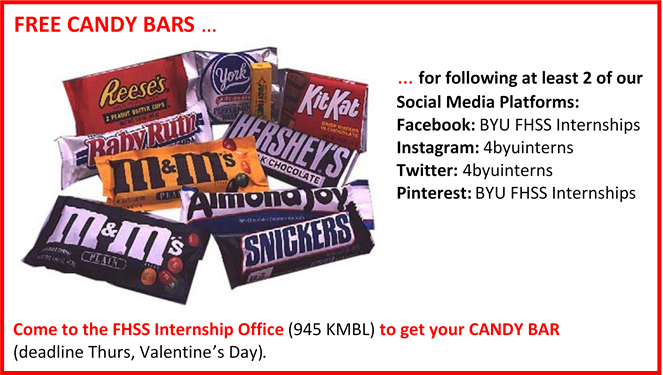 Follow 2 or more of our Social Media Platforms to get a free CANDY BAR! 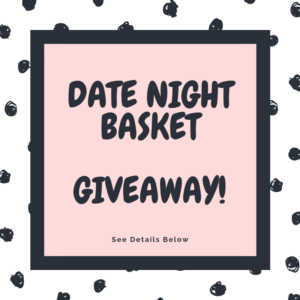 3 Winners will be selected to receive a basket full of treats and activities for a fun date night! 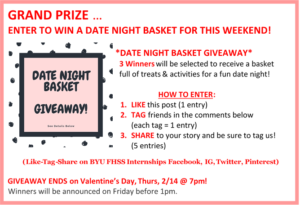 GIVEAWAY ENDS on Valentine’s Day, Thurs, 2/14 @ 7pm! 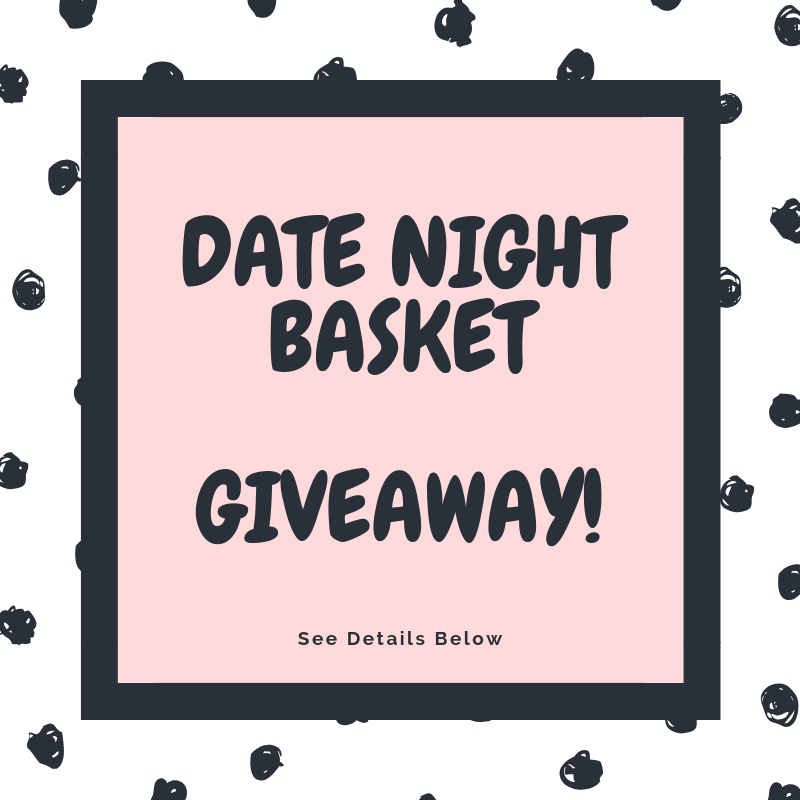 Winners will be announced on Friday before 1pm. Have you ever wanted to help change the world by working with children and families? Come join our team at Mountainland Head Start, Inc.! 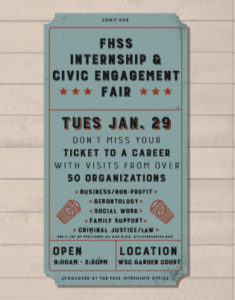 We have several positions open for Winter 2019 internships with families and/or children. MHS is looking for interns who are innovative, self-starters, outgoing, great with people, dependable, and sensitive to the needs of families and children. Internships are unpaid and interns are welcome to work anywhere from 5-20 hours per week, depending on their availability. 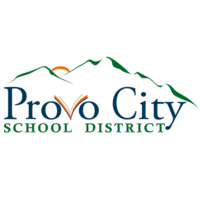 Some travel may be required around Utah Valley or the Heber or Nephi areas. Qualifications: Some undergraduate work in the social sciences or education is required, and Spanish fluency in reading, writing, and speaking is preferred. Please see below for internship descriptions and success stories from previous interns. If interested, please send your resume and cover letter to cjenkins@mountainlandheadstart.org. Thank you for considering Mountainland Head Start! OFFICE DESCRIPTION: The Victim Advocate Internship lasts for four months and coordinates with the local universities’ semester schedules (January-April, May-August, September-December). Victim Advocate Interns act as a liaison between victims and members of the justice system by providing victim assistance services. This internship is unpaid and part-time. Responsibilities include: explaining the criminal justice process to victims and answering questions; advising victims of their victims’ rights; notifying victims of hearings and accompanying victims to court; identifying victim’s needs and providing referrals/ resources; offering reassurance and empathetic listening; following up with victims regarding case status; assisting Victim Coordinator with case work; answering questions/concerns from the general public; and assisting with trainings and special projects. Students with a GPA above 2.8 who are able to enroll for credit and are junior or senior status in school are welcome to apply. Please note you also need to be in good honor code standing to earn credit, if approved. APPLICATION PROCESS: To apply to any of our internships, please fill out our application at https://attorneygeneral.utah.gov/careers/internships/ Return the application with all required materials to Katherine Rhodes at krhodes@agutah.gov by the due date below. 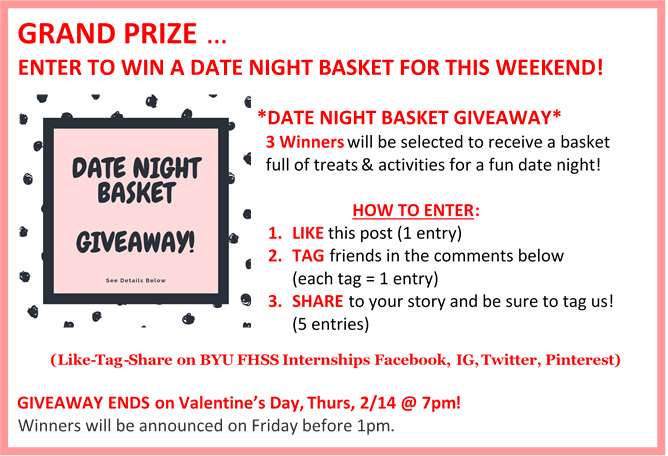 If you have any questions, contact Mahalia Lotz at 801-281-1206 or mlotz@agutah.gov. The Strengthening Families Program (SFP) is a nationally and internationally recognized evidence based parenting and family strengthening program. – significantly improve effective parenting skills. – improve family relationships & communication. – reduce problem behaviors, delinquency & alcohol/drug abuse. – improve school performance & social competencies in children. – decrease child maltreatment & increase love/peace in the home. – increase parental abilities to strengthen bonds with their children. – family appreciation. – effective communication. – encouraging good behavior. – family appreciation. – setting limits & boundaries. – family activities/recreation. – understanding choice & accountability. – setting/achieving goals. – helping children handle peer pressure. – importance of family meetings. – creating healthy relationships. – stress & anger management. – problem-solving skills. – the principle of work. – a comprehensive 10-week program teaching basic principles that will increase opportunities for success, peace, happiness & love. – cycles offered fall, winter & summer. – for ANY family with a desire to be stronger & build family relationships. – available in English & Spanish. – each cycle classes are held weekly @ IHS* on Monday evenings from 5:30-7:30 pm. – a nice catered dinner is provided each week before class & dessert after class. – all family members are invited (SFP has adult/teen/child classes & a nursery). – families who so desire are invited to visit the IHS Food Bank each week for family meals during the subsequent week. – each family will be visited in their home prior to class beginning to ensure they have all the needed information, schedule & are prepared for the cycle. This program begins on 2/25/2019 and will run for ten consecutive weeks through May 2019. We will be training our volunteers in January & February before our first class. To help facilitate retention and preparation of potential Circle Leaders, (or participants in poverty) who are waiting for the 12-week class to begin. To ensure that potential Circle Leaders are at stage 3 on the self-sufficiency scale by the start of the 12-week class. Meet with Charmagne at the Financial Learning Center and start working on their budget? Complete class? Receive adequate assistance that can help meet needs (as determined at intake): DWS, CAS, HEAT, etc. Potential Circle Leader will complete required commitments with above organizations (as determined by Coaches and Coordinator). Intern will keep track of progress. Make-A-Wish® Utah has an opening for a communications intern. This position will offer experience in many different facets of writing and PR while working a variety of major projects in a fun team environment. Some knowledge of graphic design and web design software (e.g. Adobe Illustrator, InDesign and Photoshop, etc. ), or willingness and aptitude for learning new programs. Resume credit with a nationally recognized nonprofit organization. The Make-A-Wish Foundation grants the wishes of children with life-threatening medical conditions to enrich the human experience with hope, strength and joy. With the help of generous donors and volunteers, Make-A-Wish Utah grants over 160 wishes a year. Located in its facility in Murray, A Wishing Place, the Foundation offers a quality wish experience that includes a magical wish-making ceremony in the Wishing Tower, special wish tokens to throw in a wish fountain, and plenty of room for wish-granting celebrations. 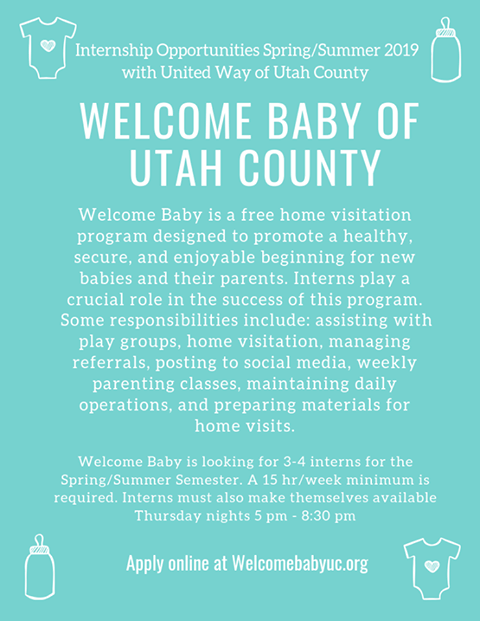 For more information, visit www.utah.wish.org. Observe Administrative meetings and participate after training. Help at Provo Attendance Court. Motivate students to be in school and teach them skills to be successful. Interviews will be starting the 2nd week of December. Make-A-Wish® Utah has an opening for a program services intern. This position will offer experience in many different facets of accepting and processing referrals, creating travel itineraries and assisting with wish-related events. Hours: 6-15 hours per week, flexible schedule. Excellent interpersonal skills and an ability to work with and acknowledge the contribution of a diverse and dynamic team of staff and volunteers. Ability to speak Spanish not a requirement, but would be helpful.